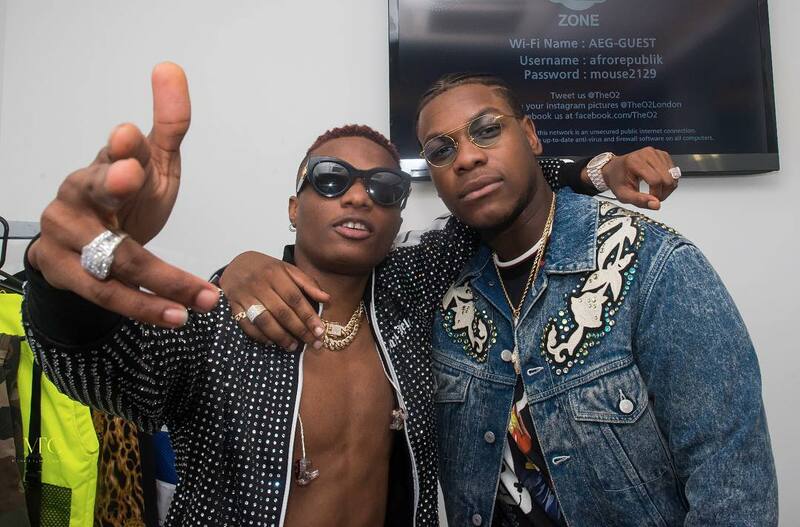 Wizkid held his Afrorepublik concert at the O2 Arena in London over the weekend. The show at the 20k capacity arena was sold out making him the first Nigerian to do so. 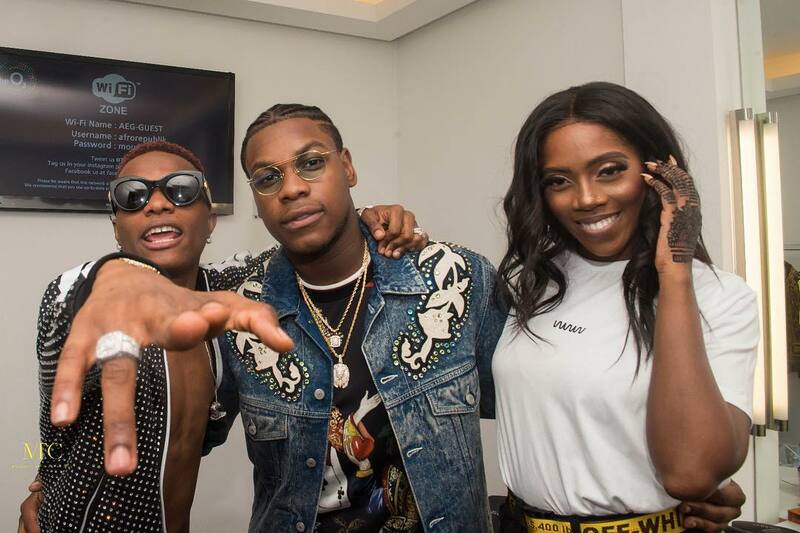 Present at the venue were top stars who showed support for the Starboy boss. 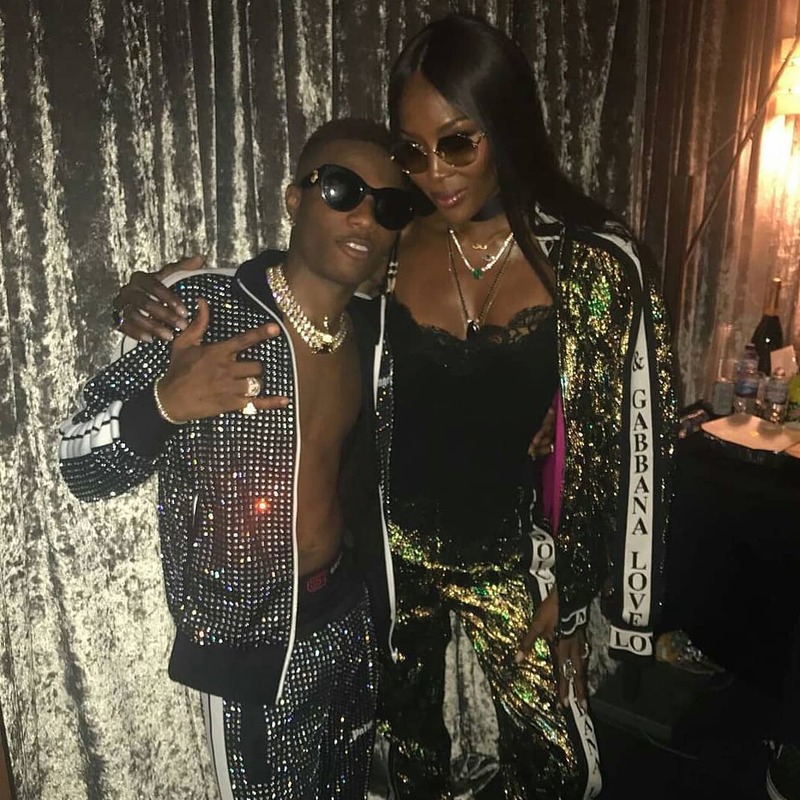 Those present include Naomi Campbell, Michael Dapaah (Big Shaq), John Boyega, Tiwa Savage, Yxng Bane and many more. 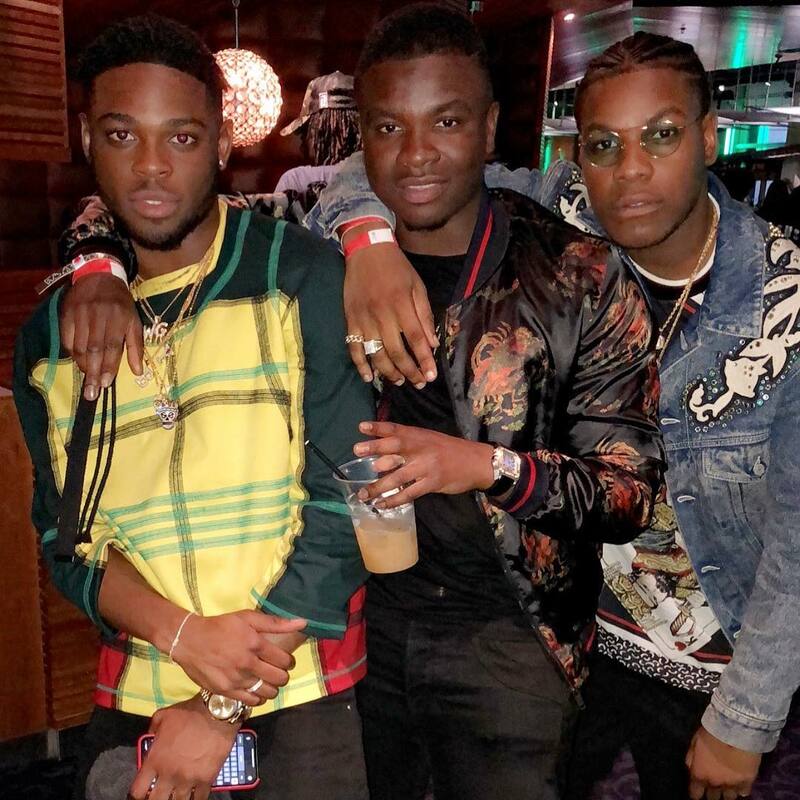 New music: Skuki – “Lori Standing” ft. Lil Kesh-frolic media.